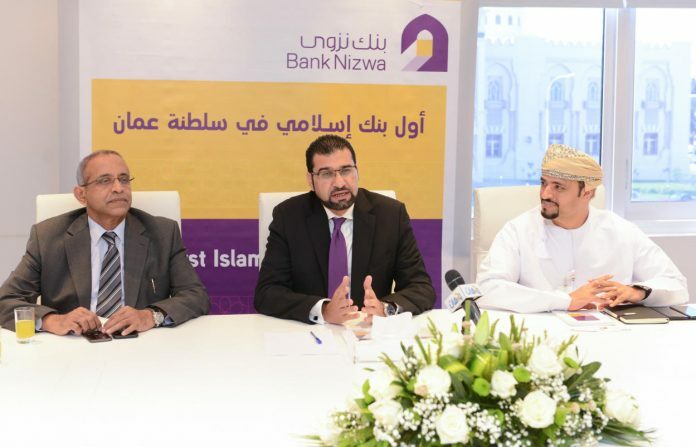 At a media briefing held at the Headquarters of Bank Nizwa, Khalid Al Kayed, CEO, Bank Nizwa, highlighted the prospects for Islamic finance Oman. Al Kayed also declared the Bank’s financial performance in 2018. Supported by the unique model adopted in the Sultanate, Al Kayed stated that Islamic Banking in Oman was poised for steady growth. According to Thomson Reuters’ projections, Islamic finance assets are projected to grow to $3.2 trillion by 2020, with Islamic banking reaching $2.6 trillion globally. As the largest and fastest growing full-fledged Islamic Bank in the Sultanate, Bank Nizwa is leading the sector’s growth by diversifying its portfolio into a multitude of industries. The bank’s investment portfolio is now divided 50-50 between retail and wholesale banking. Since inception in 2013, Bank Nizwa has been the go-to reference for Islamic finance taking the lead in raising awareness about this novel concept and the benefits it offers to both individuals and corporations. During 2018, the Bank Nizwa was able to lead the segment’s market share, successfully demonstrating strong resilience and performance across all its departments. 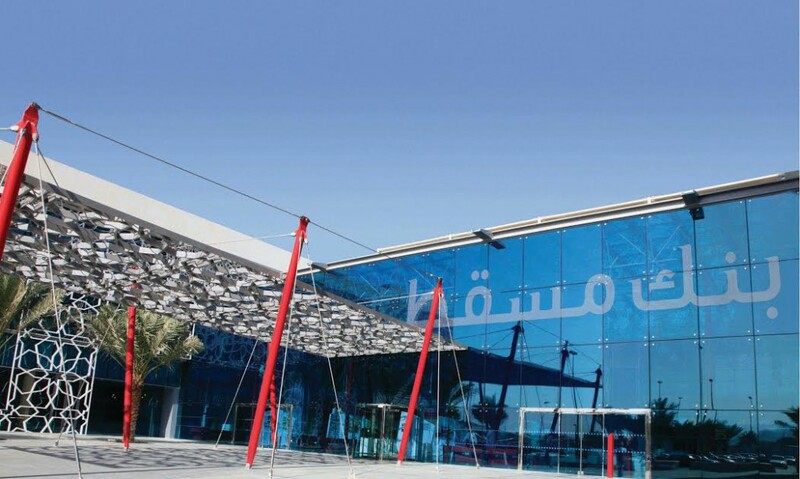 It recorded the highest growth rate in the Sultanate’s banking industry with OMR 7.5 million in net profit representing a 98% growth after tax for the period ended 31 December 2018. 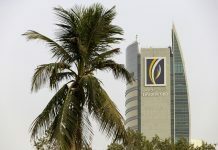 In addition, the bank’s total assets grew by 25% to reach OMR 873 million compared to OMR 697 million last year, while its total customer deposit portfolio reached OMR 712 million achieving a growth of 35% year-on-year. Al Kayed went on to explain that the Islamic finance sector has a significant pool of liquidity in Oman. This constitutes an opportunity for businesses to achieve portfolio diversification. Getting more corporates and small and medium enterprises to utilize the banking solutions available in our sector would mark a new step for the industry to gain more popularity and market share. The success of Bank Nizwa has primarily been driven by raising awareness and offering a true alternative to conventional banking. The bank’s strategy is built around innovation, efficiency, and the deeply inherited values in Islamic finance. Bank Nizwa’s roadmap for 2019 is centered on delivering unparalleled customer experience, driving core business efficiency, fostering a high-performing working environment and enhancing its agility to adapt to rising trends.